Mateo turns 1 | Welcome! Family & Faces, General Post, Great Expectations, Momentous, Oh Baby! 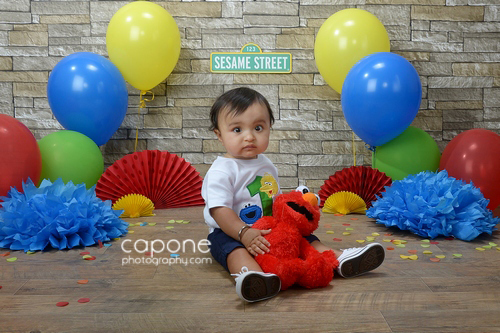 It was all about the Sesame Street for this little guy. How great to see how much he’s grown.